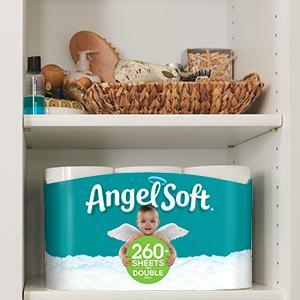 Get softness and strength all rolled into one with Angel Soft toilet paper. 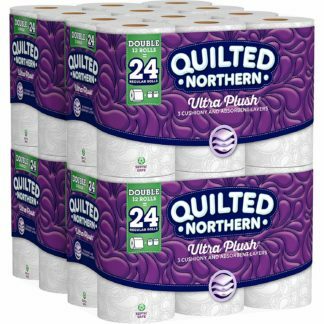 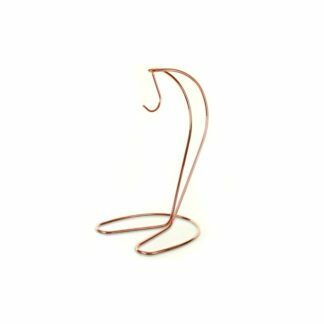 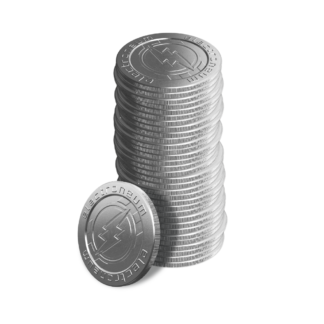 Our toilet paper rolls also deliver on value, so you can save your hard-earned money without having to give up the quality and comfort you love about Angel Soft toilet paper. 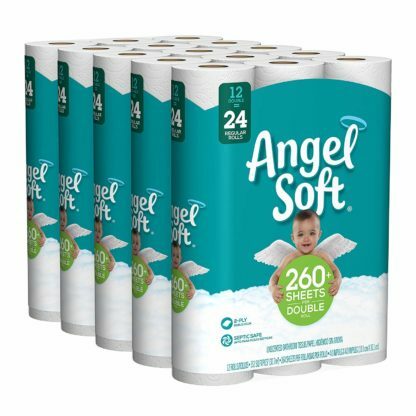 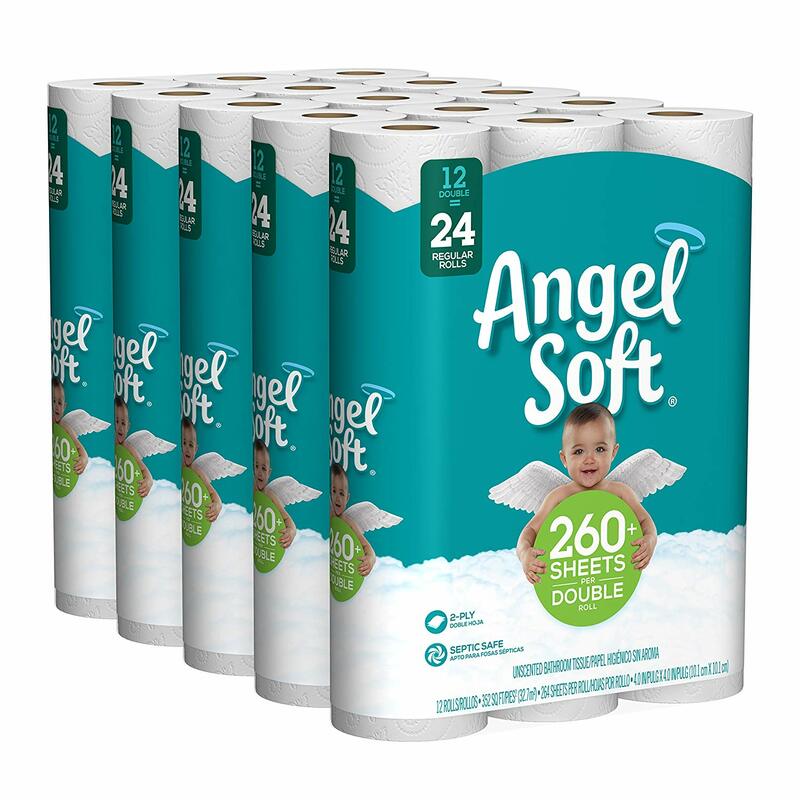 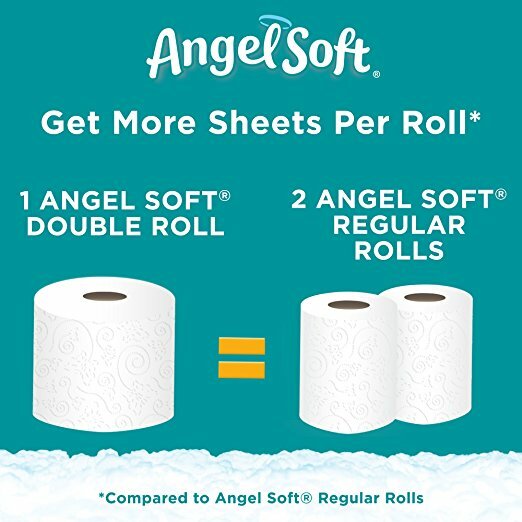 Our Angel Soft Double Rolls are twice as big as Angel Soft regular 2-ply toilet paper rolls, which means less work for you and more time for doing the things that matter most—spending time with your family. 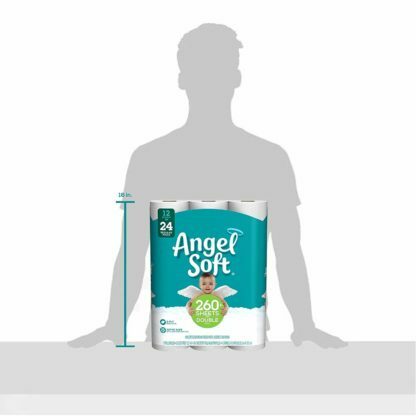 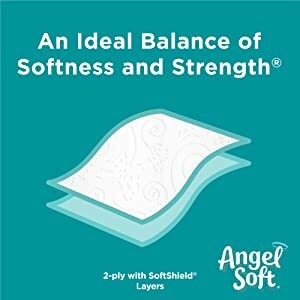 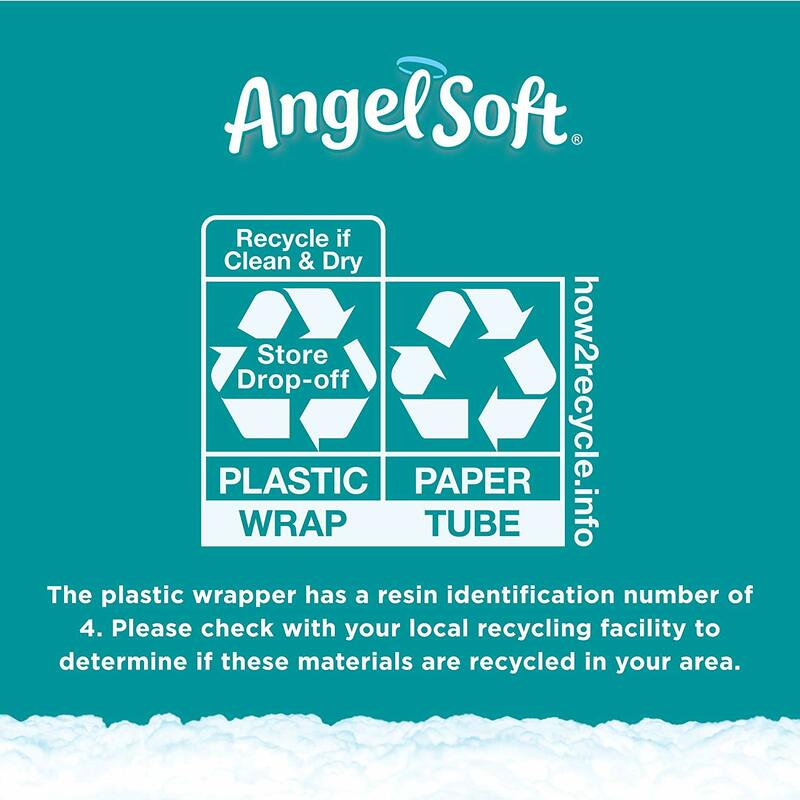 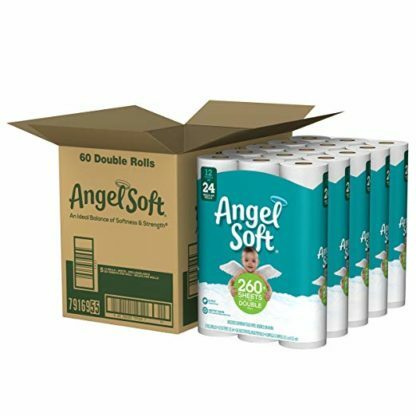 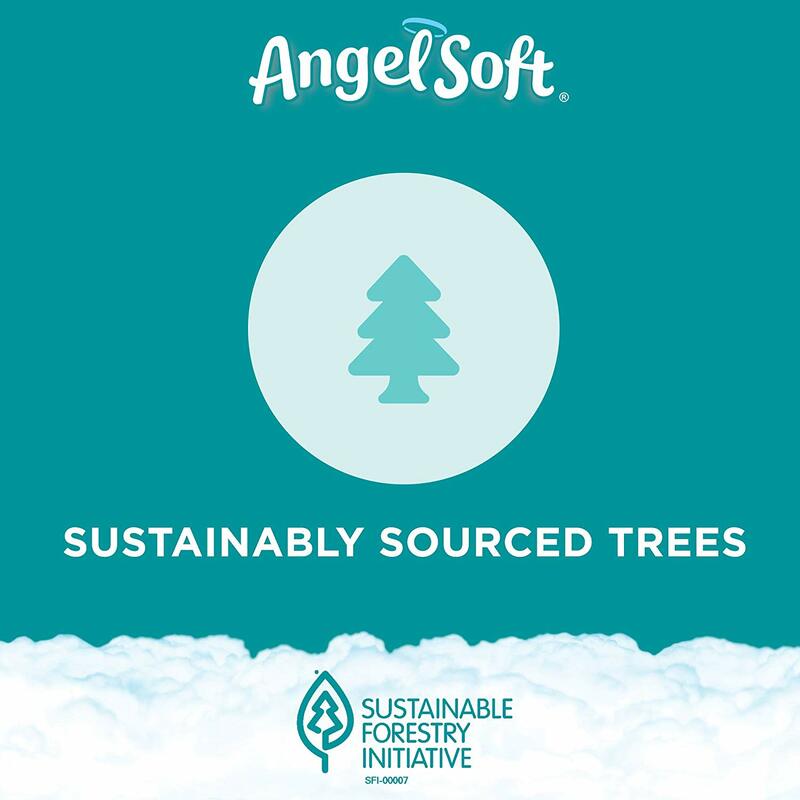 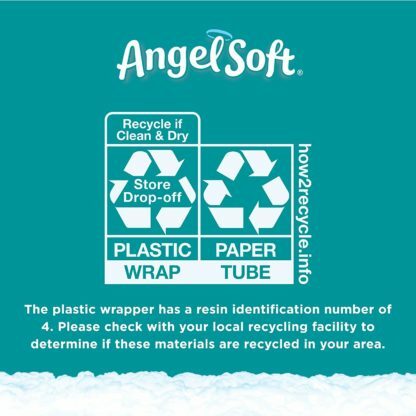 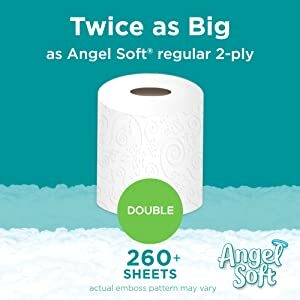 Angel Soft Double Rolls are twice as big as regular Angel Soft 2-ply toilet paper rolls. Life is a balance of softness and strength, which is why we work hard to put both into every roll of Angel Soft toilet paper. 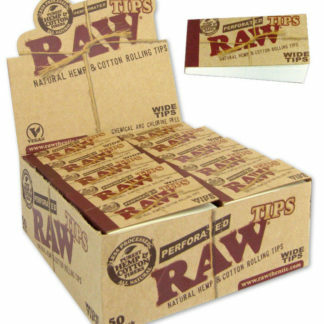 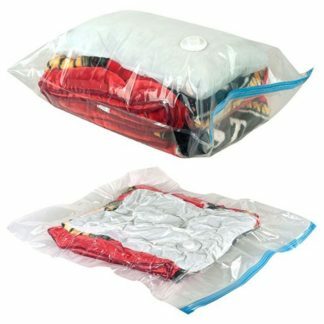 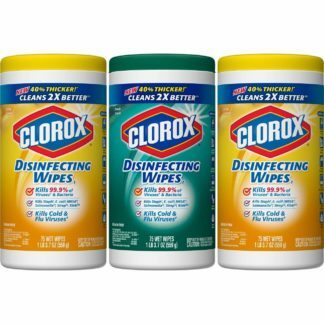 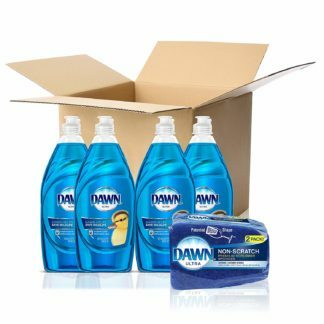 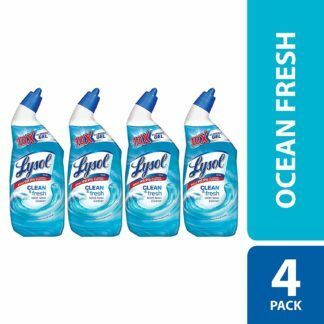 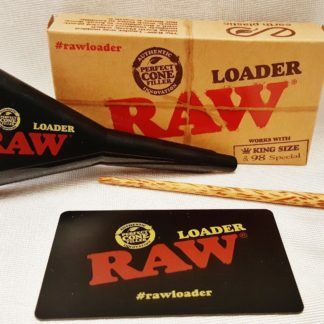 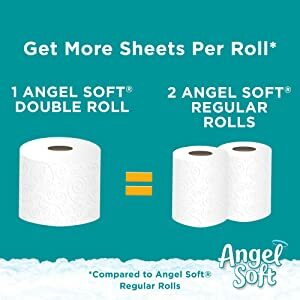 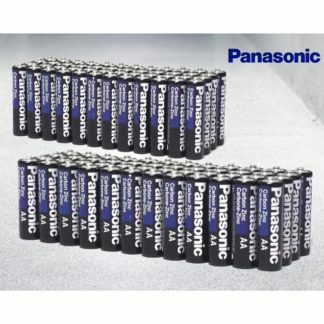 Double rolls are twice as big as Angel Soft regular rolls.